We have 10 numbered limited edition highly collectable 10 x 12 prints of Carole photographed by the late artist Jorge Zontal of General Idea in 1983. 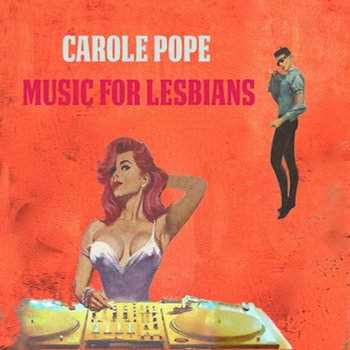 Personally autographed by Carole if you request it with your order. Free shipping. Reissue of Rough Trade's O Tempora O Mores Will autograph on request.